Coastal Carolina Carpet & Tile is a local family owned business serving North Myrtle Beach and surrounding areas for more than 10 years. 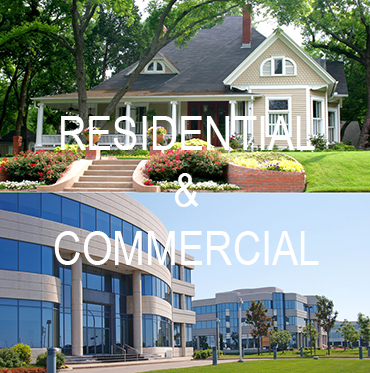 We are licensed in both North and South Carolina and provide residential and commercial services. Our knowledgable staff and vast selection of flooring options are sure to make your visit to our showroom a memorable one. 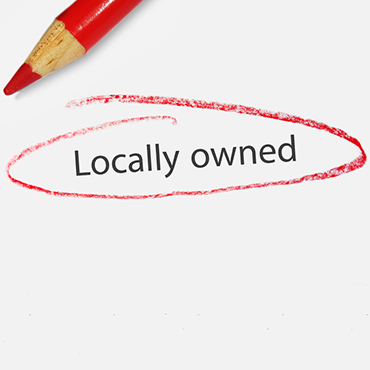 At Coastal Carolina Carpet & Tile we believe that it should be all about you. Our main goal is to do everything possible to make you satisfied. 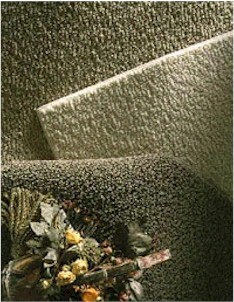 Coastal Carolina Carpet & Tile carries a complete line of products from the world's leading manufacturers. Click on the links below to find out more about these products. 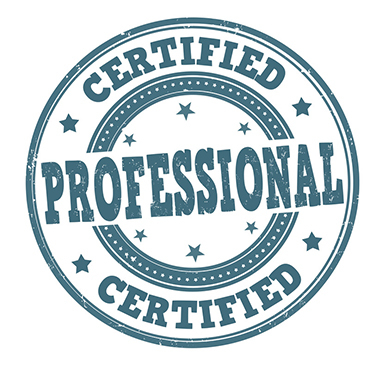 Coastal Carolina Carpet & Tile has experienced, quality minded professionals in both residential and commercial markets.